Morse's actual age: 56 in 1974, so if Victor were the same age, he would be born in 1943. 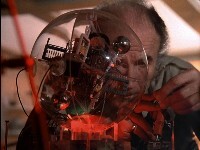 Bergman has an artificial heart (Black Sun, Force Of Life, Guardian Of Piri, The Infernal Machine). 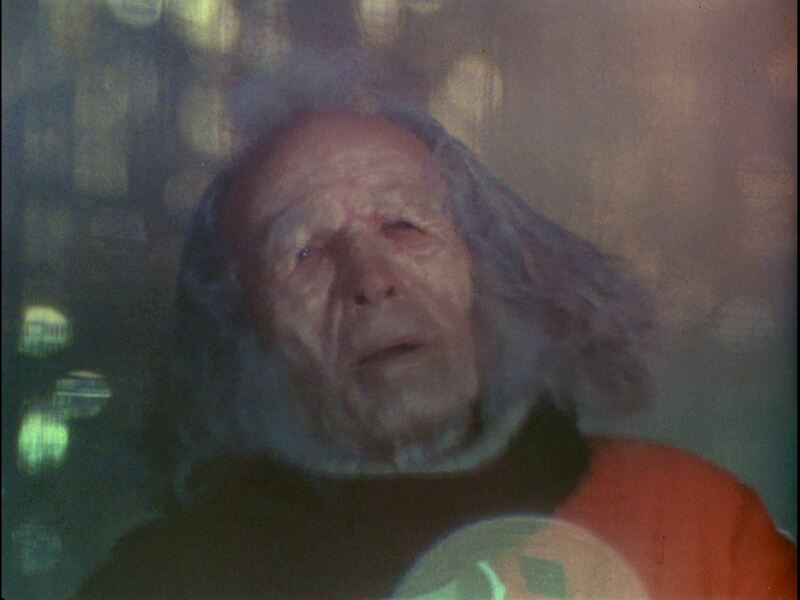 He is an astronomer (discovered planet Ultra in 1994, Dragon's Domain) and a physicist (responsible for the artificial gravity systems used by Alpha and their protective forcefield built in Black Sun). 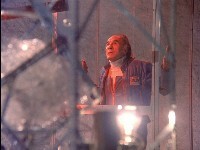 After 1997 he was "grounded", but was back on Alpha by 1999 (Breakaway). Science advisor on various exploration parties (Earthbound, End Of Eternity, Mission Of The Darians, Death's Other Dominion, The Testament Of Arkadia) and sits on command conferences. 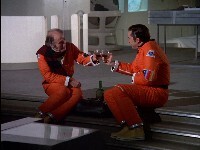 Enthusiastic about science (Voyager's Return, Death's Other Dominion). 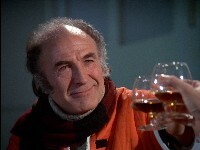 Featured in all 24 Year 1 episodes. He was mentioned in the scripts of The Metamorph (Simon Hayes: "One lousy spacesuit with a faulty helmet and Victor had to be in it.") and Catacombs Of The Moon (they are reconstructing the Bergman artificial heart, not the Dorfmann). 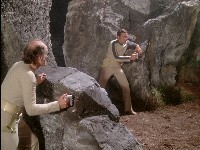 In Survival by Brian Ball (Powys, 2005), Bergman is propelled into space during a battle, his suit torn and losing air. 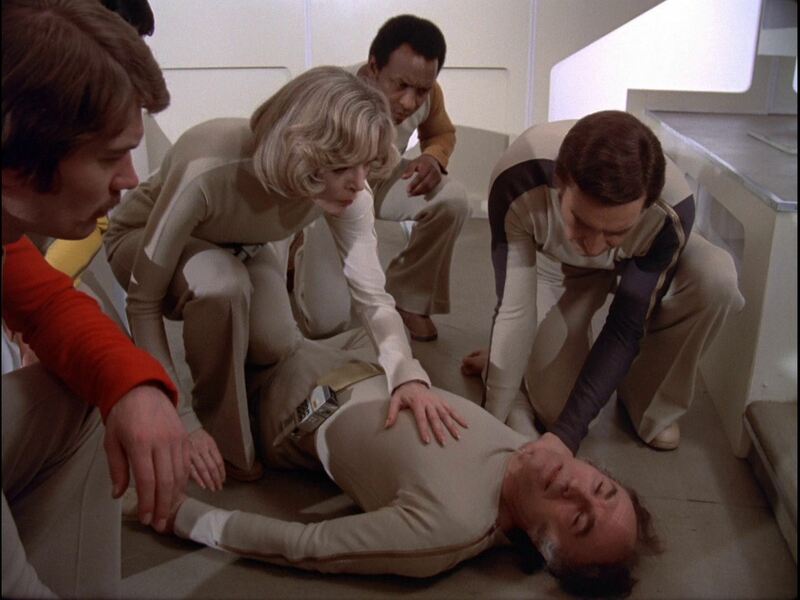 The Alphans are unable to find the body. 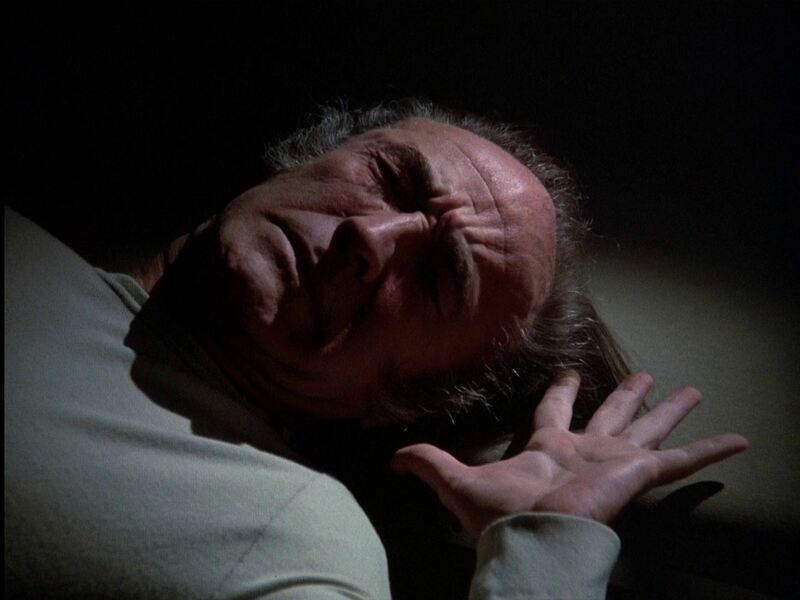 Unknown to them, the epilogue shows the alien scientist Yendys seeing Bergman healing in a stasis chamber within the living ship Susurra. 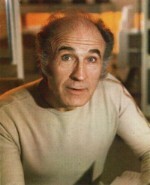 The book names Bergman's former wife as Dorothy. 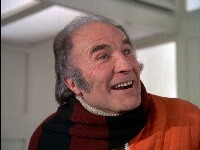 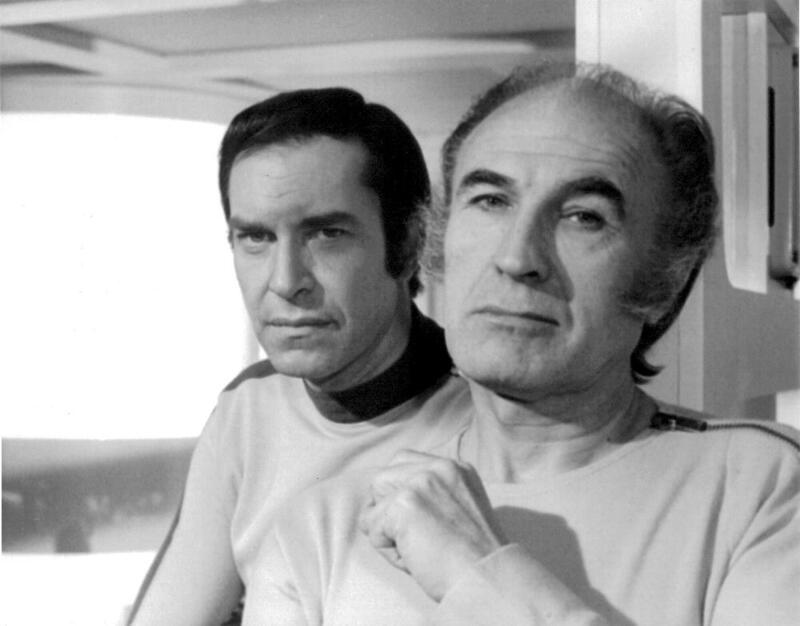 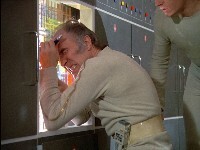 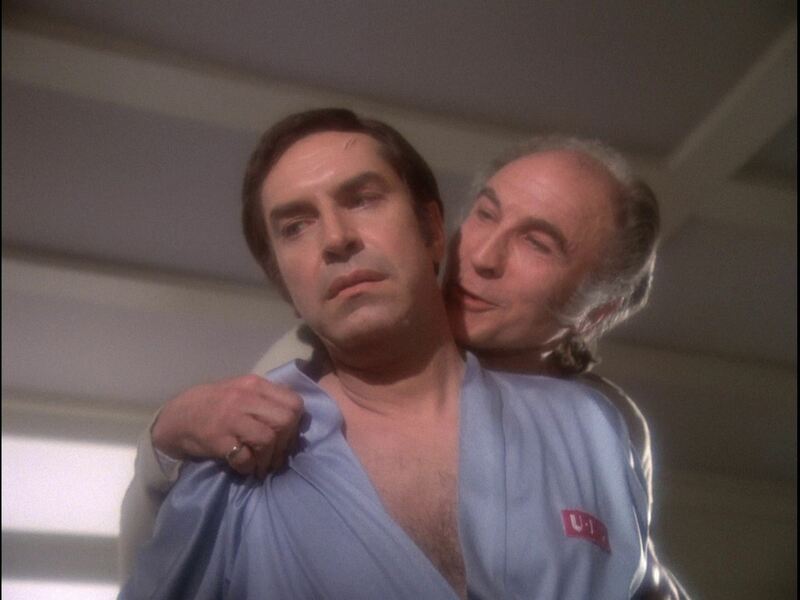 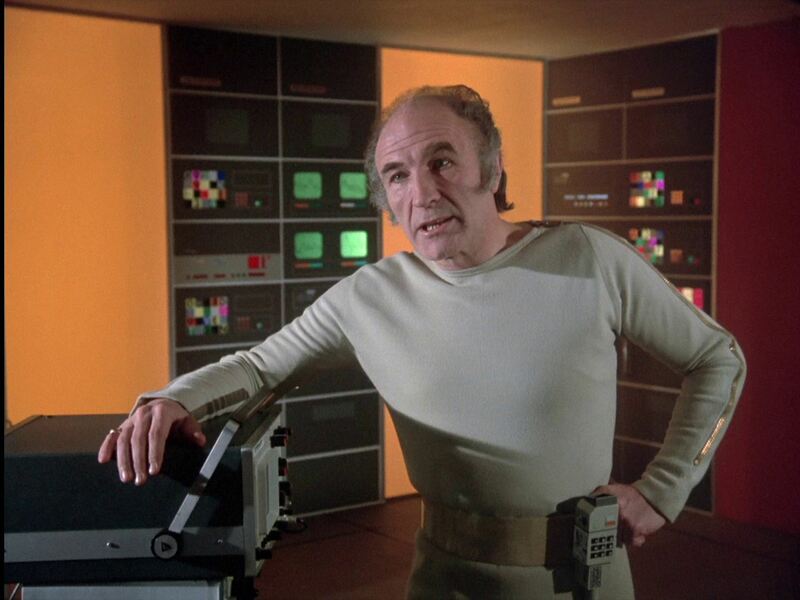 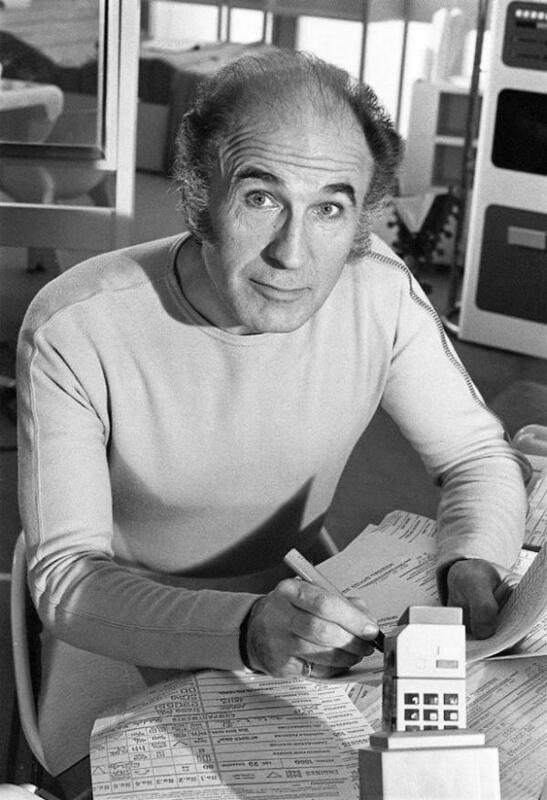 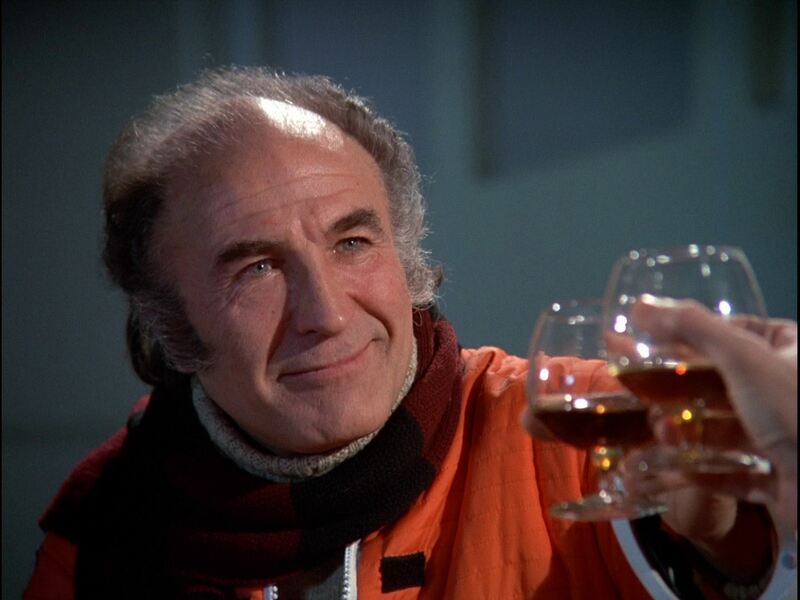 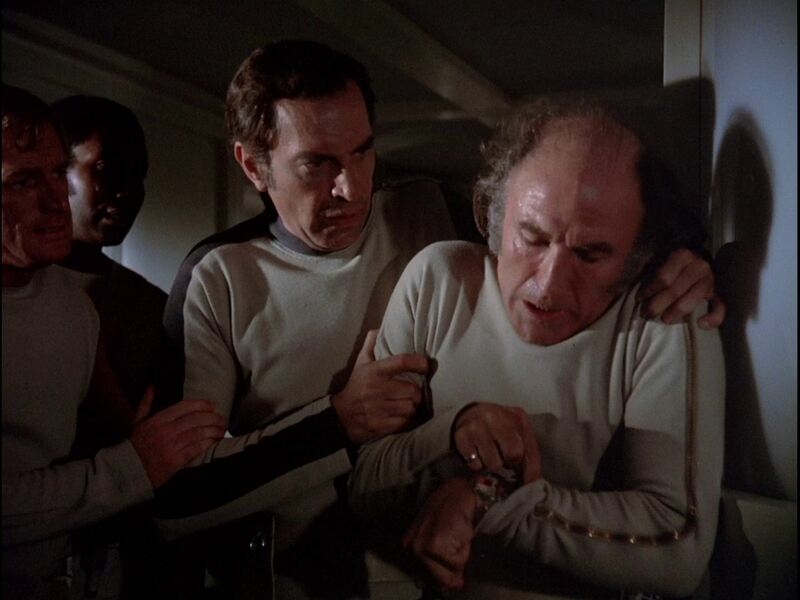 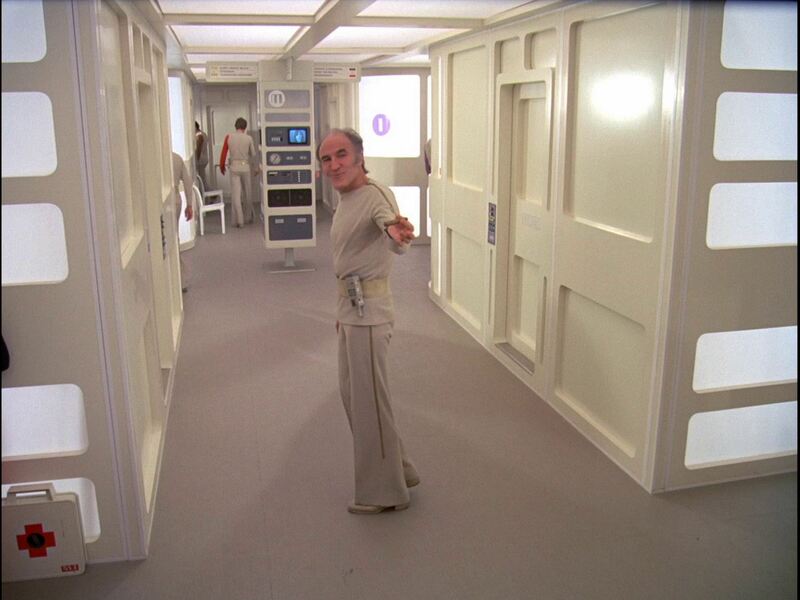 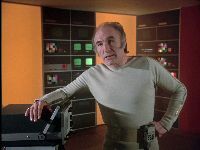 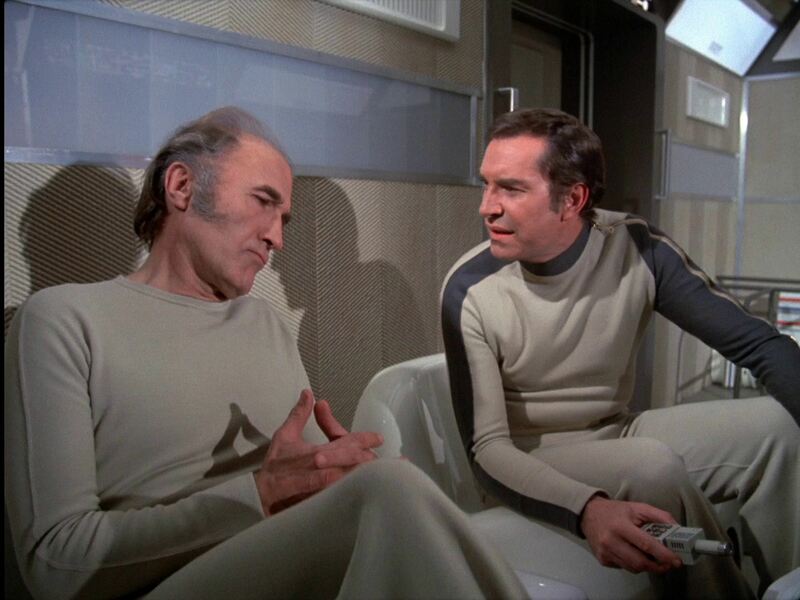 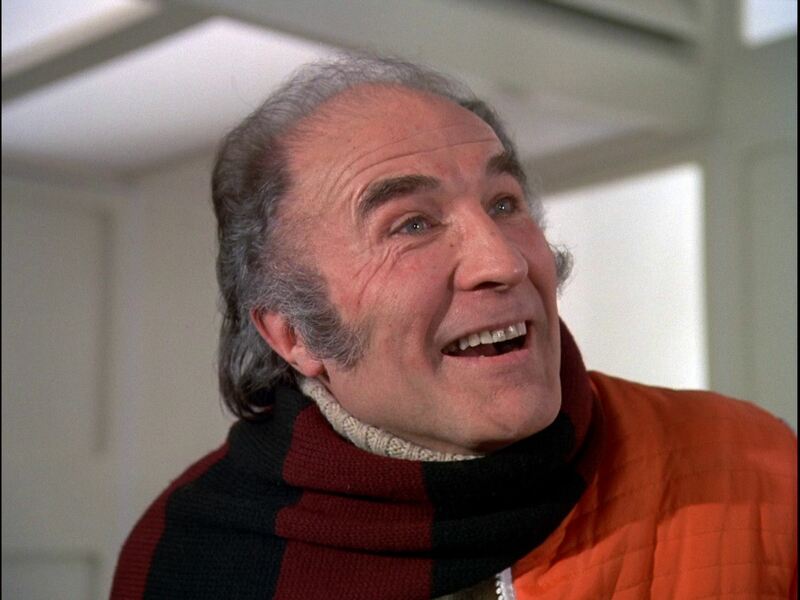 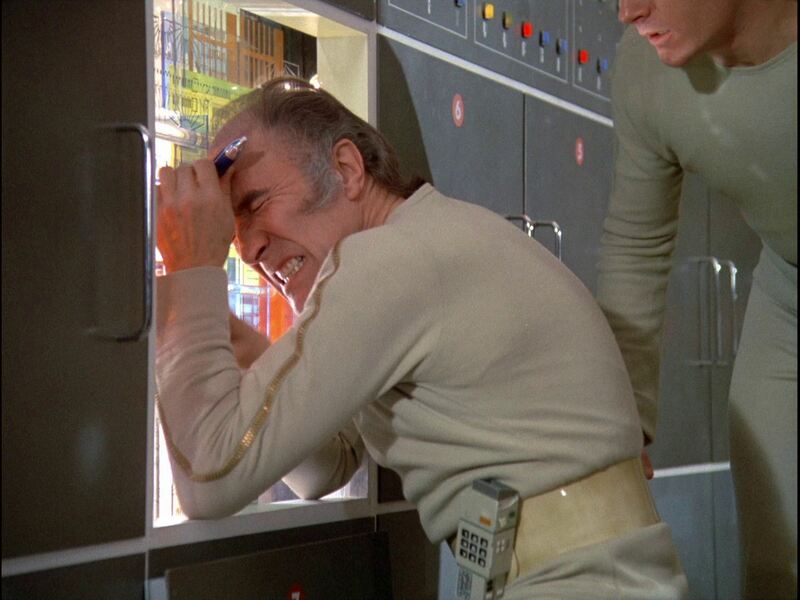 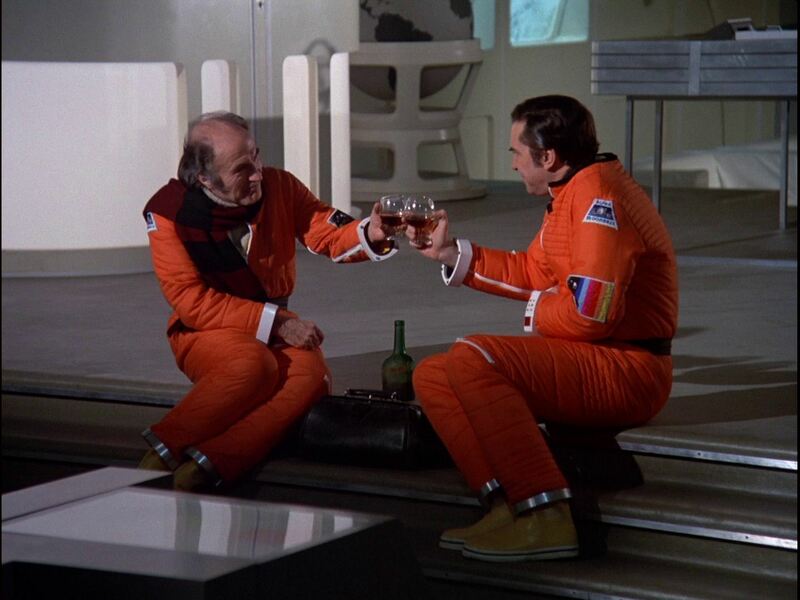 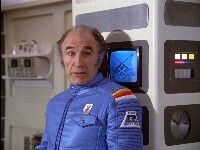 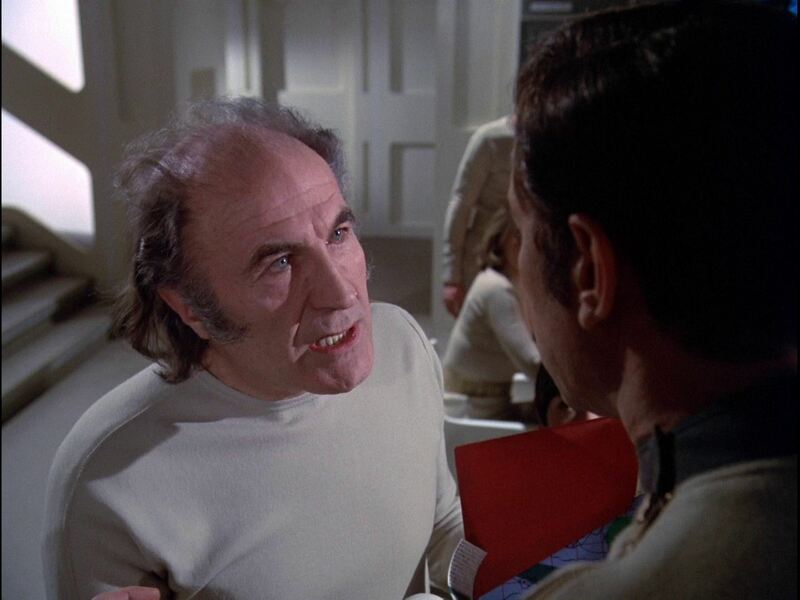 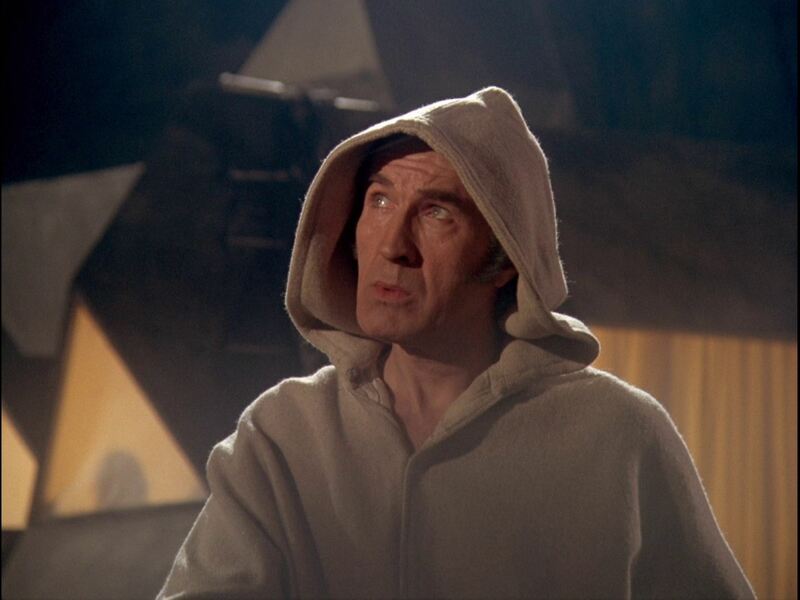 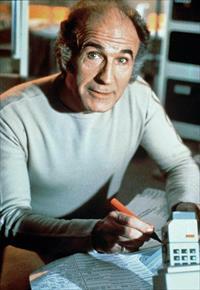 In the short film The Return of Victor Bergman (recorded 2002, first seen 2010), Barry Morse reprises the role of Bergman, recording a Moonbase Alpha status report in 2030. Publicity shot in Bergman's quarters, LQ12. 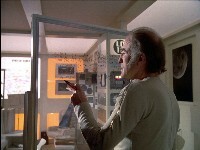 The papers in front of him mention "Engines", "Petrol 1660, 23 Gallons", "Compartments". 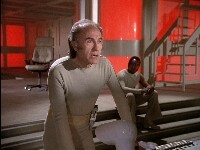 First appearance in Breakaway. He is the first regular actor to appear. The episode establishes a close relationship with Koenig.